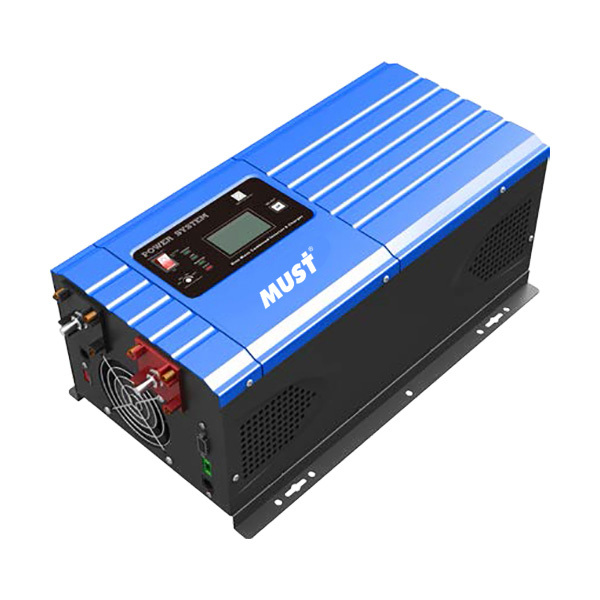 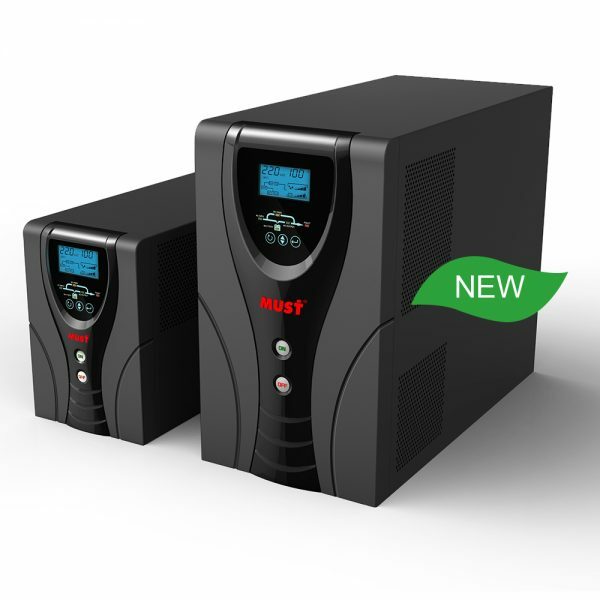 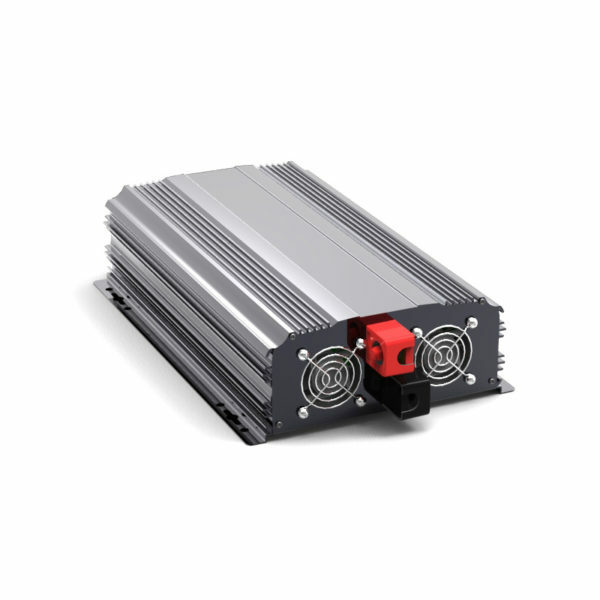 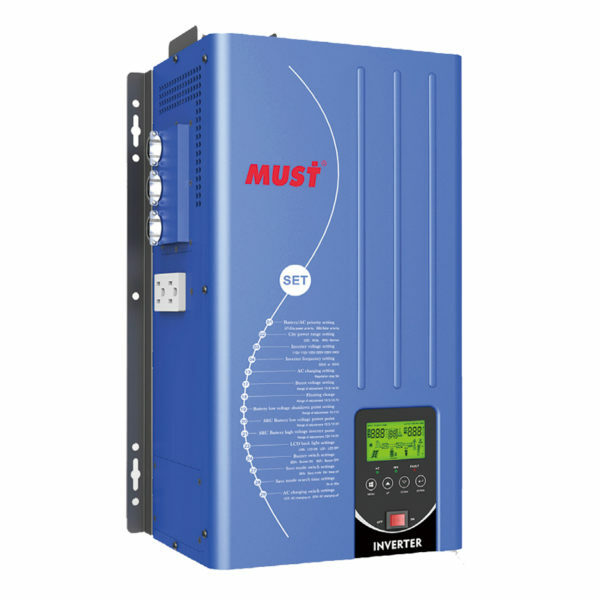 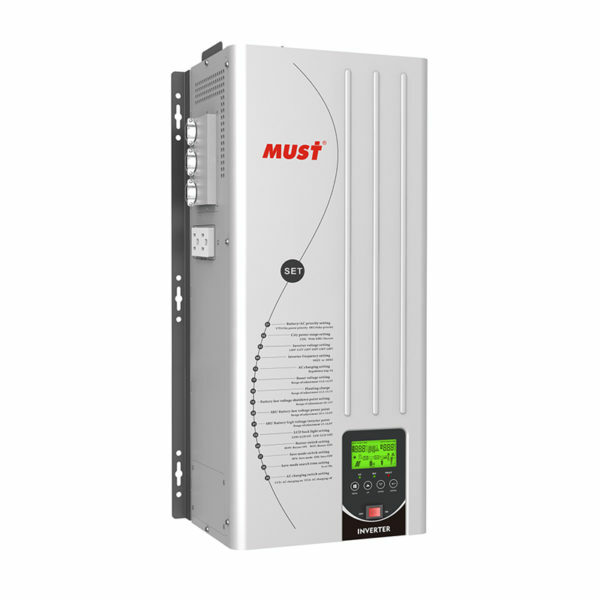 EP3000 LV series is very economical pure sine wave inverter, special in north & south america market, and AC charger from 35A to 70A .Solar /AC priority configurable . 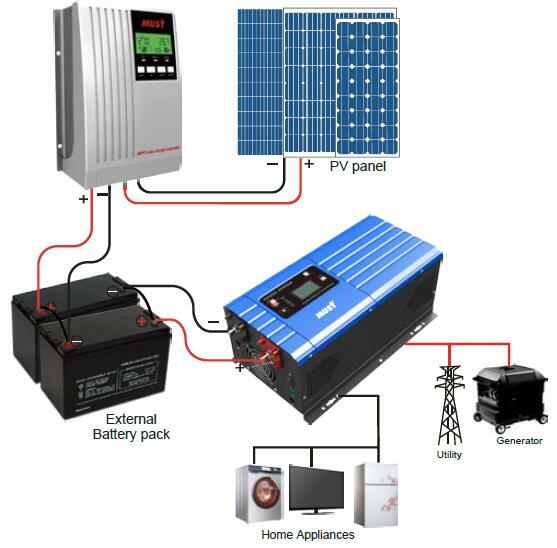 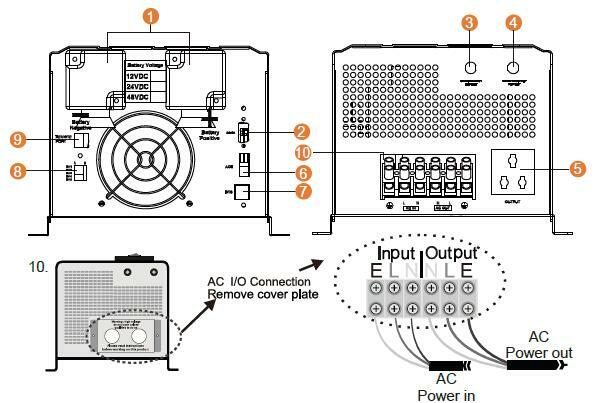 When solar priority , in case its charge current lower than inverter’s charger from AC , AC will supplement to charge the batteries ,to optimize charging. 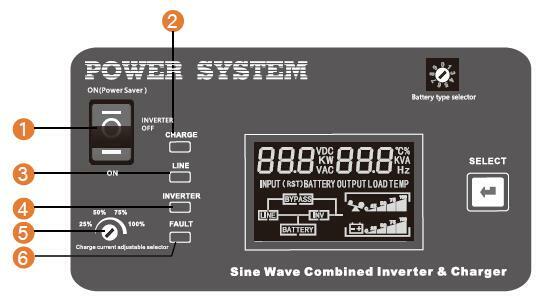 With low frequency transformer ,it enable the inverter to operate with all kinds of home appliances.